I did not expect to see a review on Thrity Umrigar's books..i just finished If today be sweet ..i read it the second time..Umrigar is very insightful writer..her writing is so real and touching.. The Space Between us is a great book that I would recommend to anyone who wants to learn more about Indian culture. I would like to see a movie made based on any of Thrity's books. I enjoyed this book and was shocked (and disappointed) at the ending. It is an excellent picture of the the race discrepancies in India and the treatment of the various classes. It was hard to swallow at times the obvious points the author was trying to get across as some sections were a bit preachy and added nothing to the story. Overall it delivers its message of tolerance and equality, but more character depth and history would have been welcome. I picked up the much advertised The Space between us by Thirty Umrigar. She is a Parsi novelist whose stories are set in Bombay and based on Parsi families. So I admit, I was looking forward to an experience like Rohinton Mistry.... Well talk about stereo-typing.. anyway.. 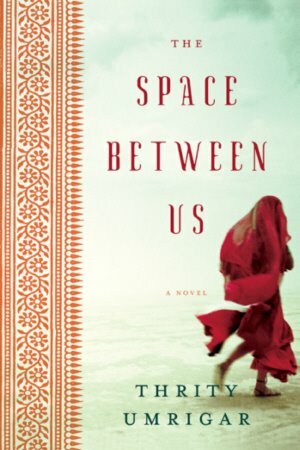 The Space Between Us is a novel that explores the inter linkage and undercurrents between a upper middle-class Parsi family and that of their maid servant. It traces patterns of marital disappointment and abuse that run in both families despite vast differences in social and monetary status. Such undercurrents and shared experiences bring the mistress and the maid closer and these ties are an integral part of the book around and over which revolves all other present and future circumstances. The title refers to the dynamic between these two lead characters which changes throughout the book like the shifting shapes of sand dune. Circumstances in one's life brings them closer in support and understanding while class and ingrained societal distinctions plays the wedge constantly seperating them. While blood is thicker than water, at many times the water runs deep.... Stripping away the story, the book is a satire (without the humor) on the superficial differences that society marks in terms of education, money and at the very least class. It exposes the callousness of society and how much authority, confidence, and financial well-being plays a part in having the upper hand and getting better service and in most cases, the very basic level of service. Ultimately, truth and justice seem to reside with those who have a power to tilt the balance in their favor. A study of class distinctions and disfavor of the "lower" class seems to be point of the author and it seems a reasonable effort in that. 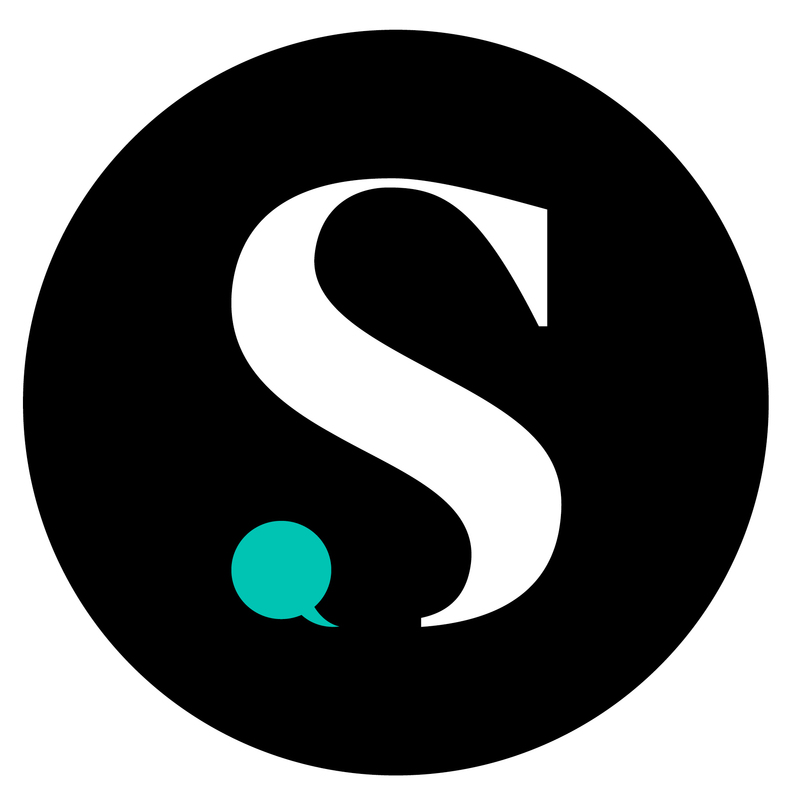 Thrity Umrigar chose a deep topic to base her novel and although she tries to do justice through the story and its symbolism, the work remains sadly unfinished. In many places, it feels like more detail and depth would be welcome. Also I have another small grievance - the book had little to do specifically with a Parsi family and could have been set in any middle-class household. Although, mention has been made of the generosity that is usually the nature of Parsis, it can apply to any household. I know my mother was and is very friendly and generous with our maids back home. :) All in all, the book is an interesting read but not in the class of Mr. Mistry!